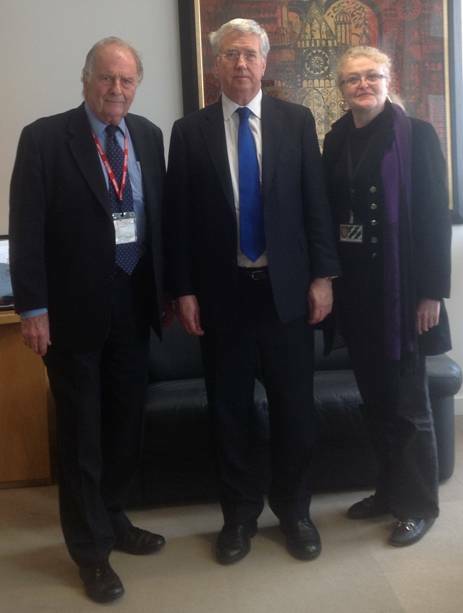 Meeting with the Minister 04-04-2014 | Why Not Manston? “It was a most useful and productive meeting. The Minister of State has agreed to throw his weight behind the Manston Working Group, and if the future of the airport can be secured under new ownership we believe that very considerable practical support will be forthcoming from both BIS and the Department of Transport. Added to the backing of Kent County Council and Thanet District Council this adds up to a considerable force for success. “The Minister has also undertaken to examine two specific and significant suggestions that we have put to him.